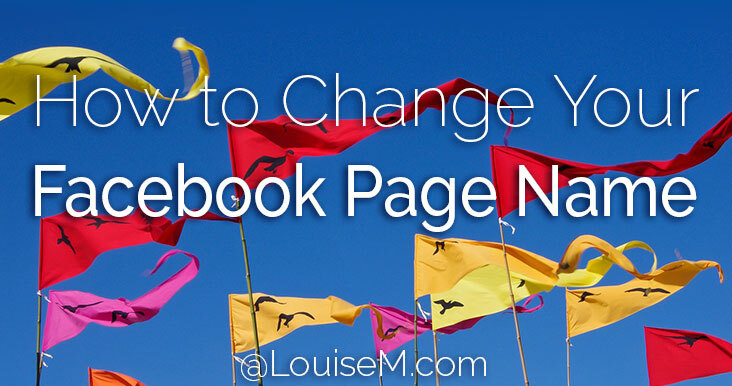 Want to change your Facebook Page name? 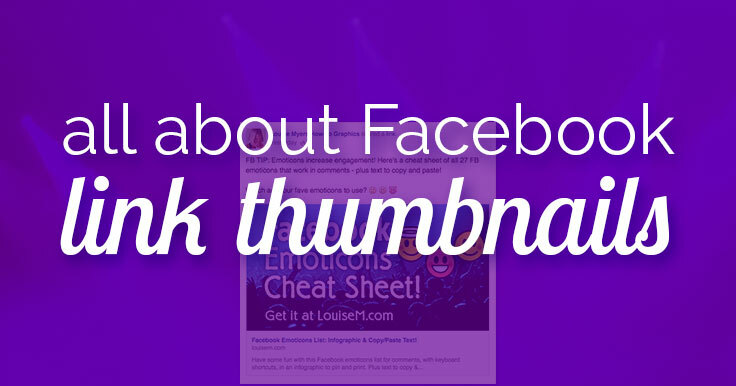 The good news is that most FB Pages can. This is better than a few years ago, when the answer was never, no way, not for any reason. Now it’s quite easy to change your Fan Page name. 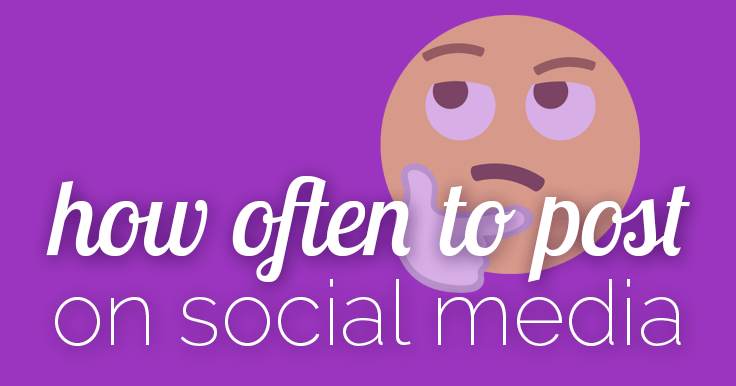 But – Facebook will have to approve your name change! 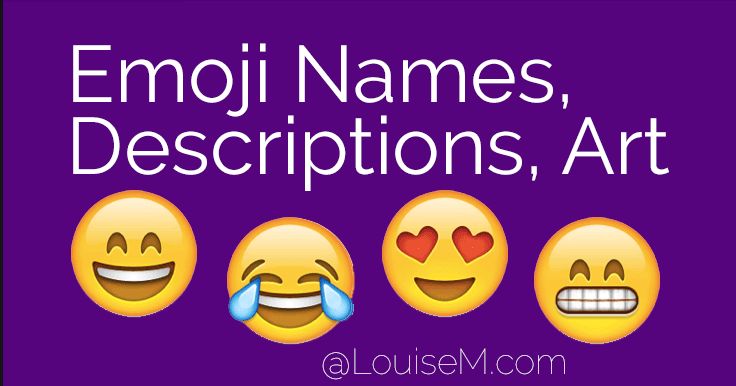 Looking for a list of emoji names? I’ve been there! So I was thrilled to find this genius (literally) list of emoji names on genius.com. 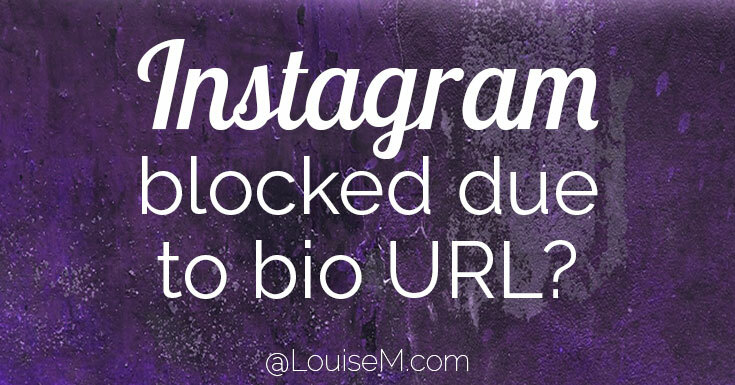 Did Instagram block your bio link? Due to my wildly popular post on blocked Instagram comments, I’m hearing more and more about this happening. 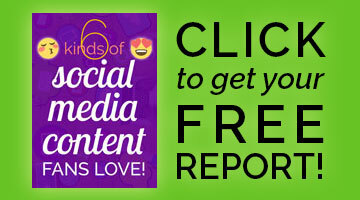 Like a lot of restrictions on the platform, it may have to do with an influx of spammers, as well as the tender age of many users. The bad news is, this can cause your account to be frozen.